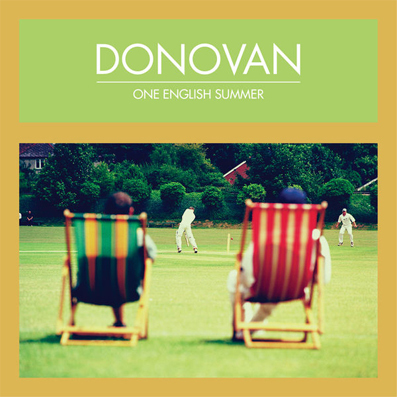 Sixty Four is the first Donovan album. 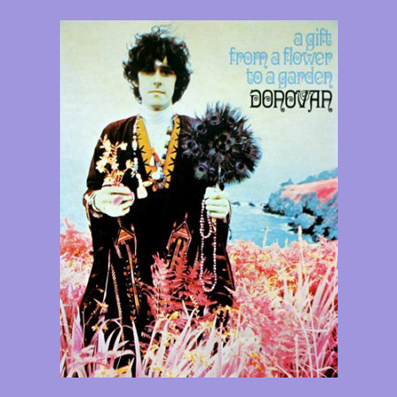 It is composed of demo tracks recorded by Donovan in 1964. Share the post "SIXTY FOUR"